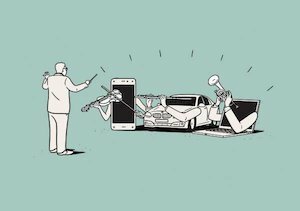 This week’s blog takes a look at audio’s coming of age, Radio Jackie making it to the golden 50th, and the latest episode of the IAB UK’s Podcast. You can read more on what was said during the panel here.  Major brands including Visa, Mastercard and Pandora are increasingly using sound to reinforce their brand identities and positioning, just as they would use certain colours, designs or words. 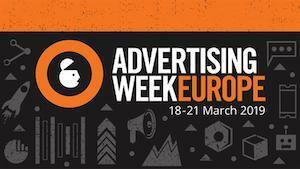 Brands should ensure these experiences aren't interruptive, though, say experts. Radio Jackie celebrates 50 years since first broadcast. 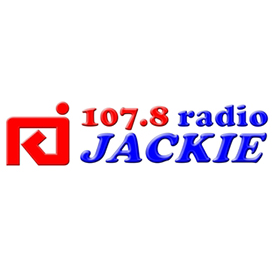 South West London commercial station, Radio Jackie, is celebrating 50 years of serving its local area. The station started life as a pirate in 1969, with occasional programmes. The first transmission was just 30 minutes long before it expanded to a weekly broadcast. Ofcom approves 2BR’s upcoming change to Capital. Ofcom has completed an assessment of 2BR’s (Two Boroughs Radio) output saying its rebrand to Capital will not require any variations to its licences. 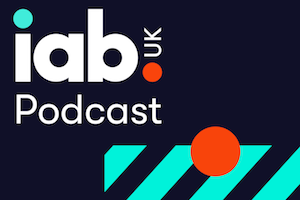 Episode three of IAB UK Podcast, Season 2 is out now! There may be mayhem in the Houses of Parliament, and at the time of writing we do not know exactly when Britain will leave the EU, but this Brexit episode of the IAB UK podcast will be sure to bring a bit of calm into your lives.